4k00:43UHD 4K aerial view. Low flight over fresh cold mountain road, river and meadow at sunny summer morning. Green trees and sun rays on horisont. 4k00:14Landscape of Swiss Alps Lauterbrunnen valley in Switzerland, Europe in summer. 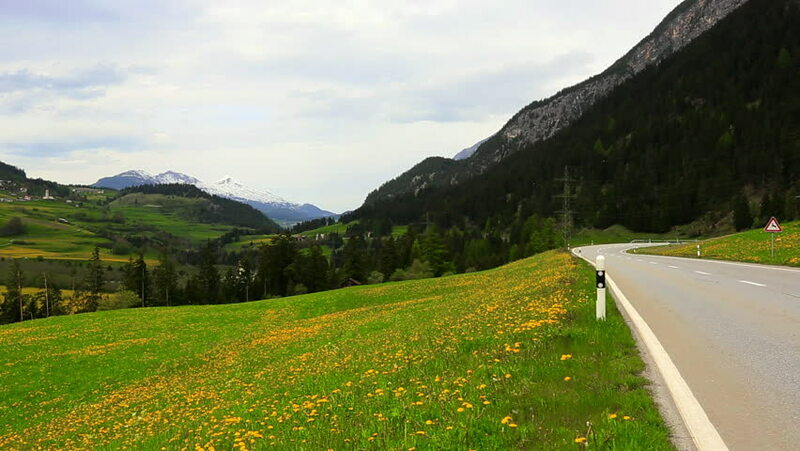 Beautiful nature scenery from Bernese Oberland with mountains in background.